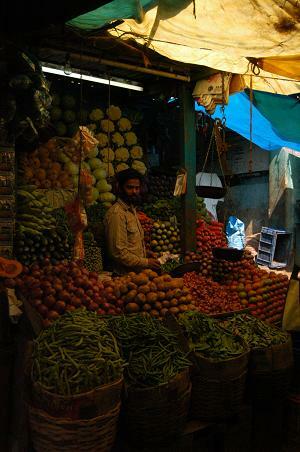 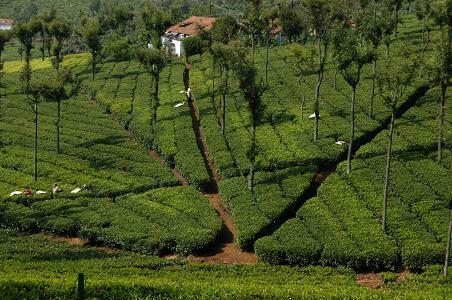 Kerala Pictures - A Picture Gallery from "God own Country"
If you like these Kerala pictures, why not find out about visiting Kerala with our Kerala Guide? 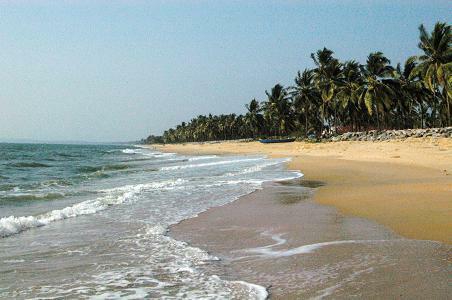 We also have a Goa guide and a Goa Gallery. 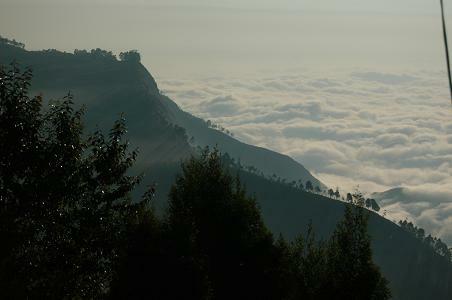 Find out about flights to India, visa requirements, domestic flights, road map of India and travelling India on a Royal Enfield Motorcycle, all in our 'Travel India' section. 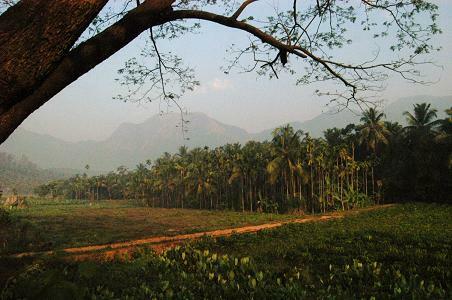 More useful advice and guides for travel to Kerala. 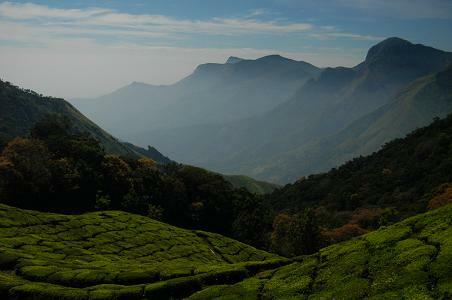 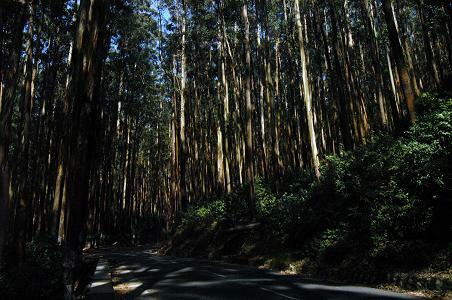 Incredible scenery and mountain air in Kerala's tea growing region. 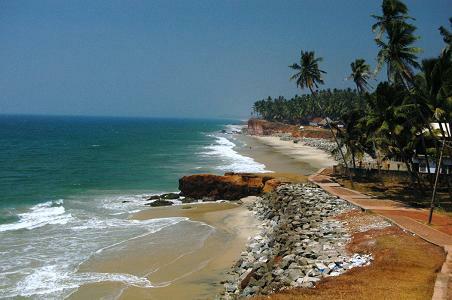 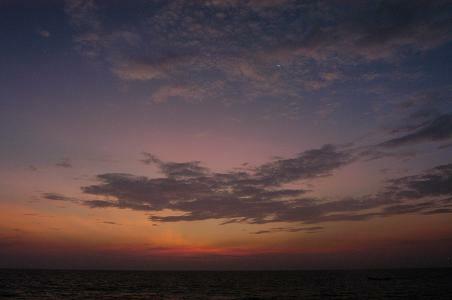 Varkala attracts worldwide travellers and though laid back, is well established on the backpacker trail. 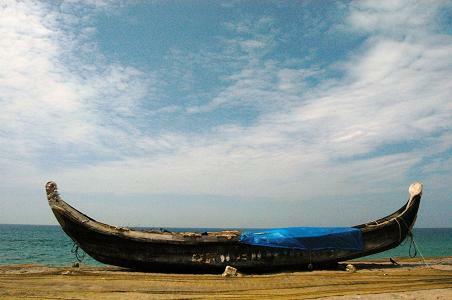 Enjoy the historic buildings, great food and bohemian ambience in Kerala's attractive Fort Cochin.